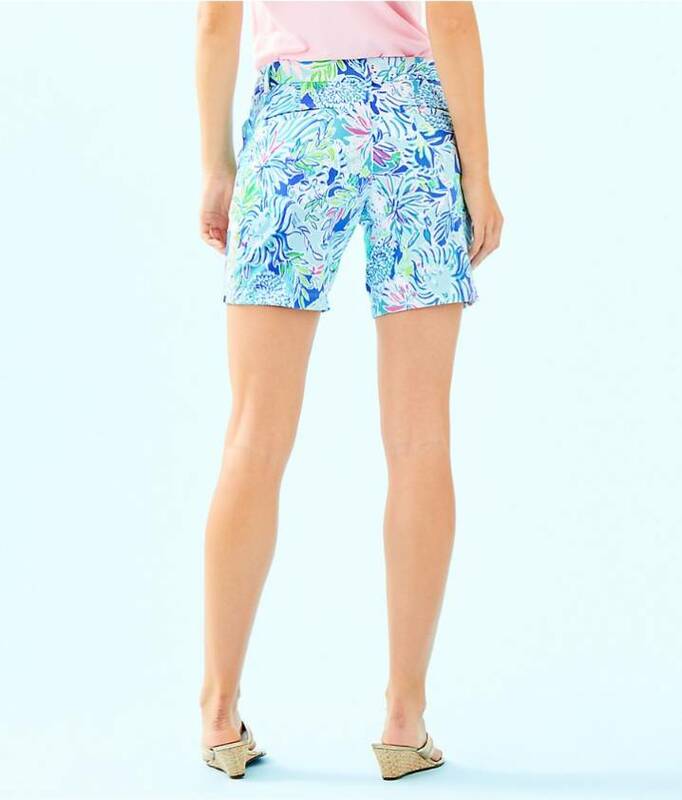 The Jayne Short is our newest printed short. 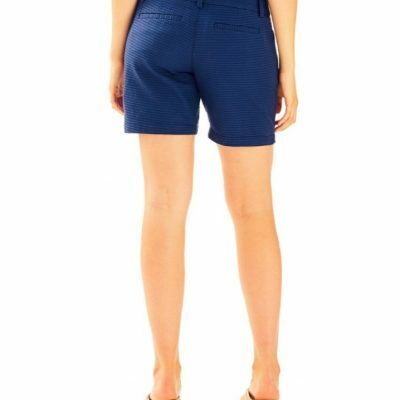 This short has a 7inch inseam, not too long, not too short. 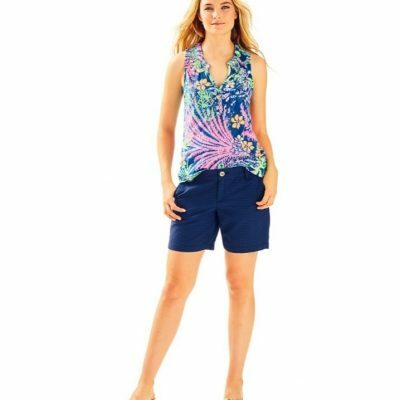 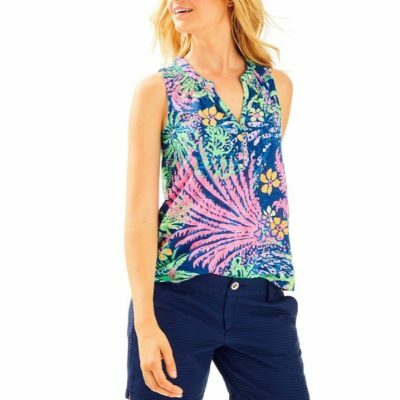 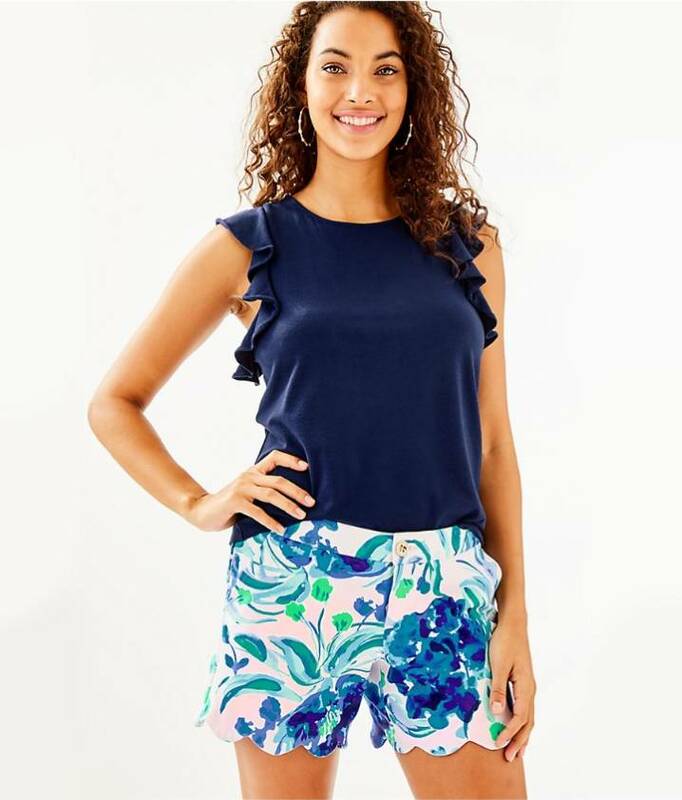 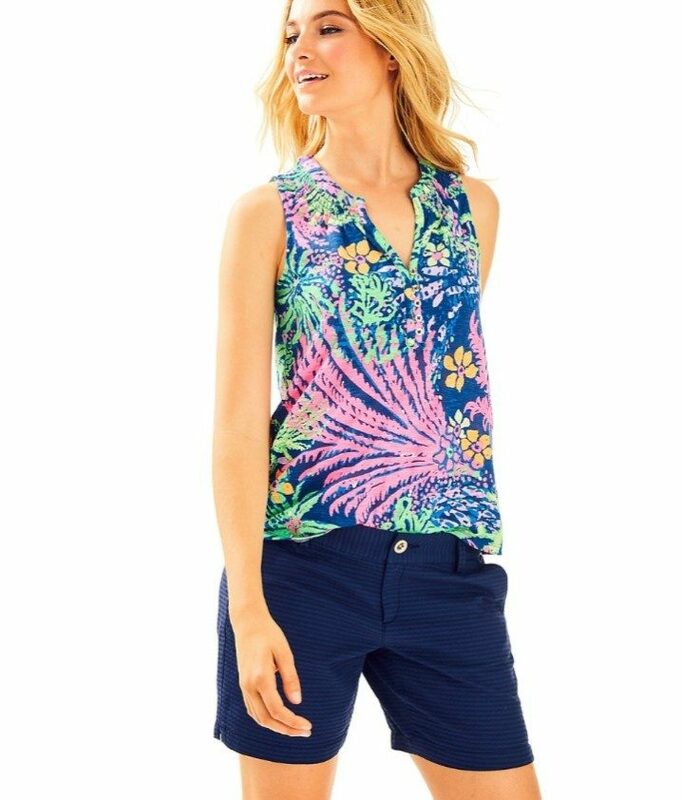 The perfect length for those still looking for coverage without going to a full Bermuda style short.